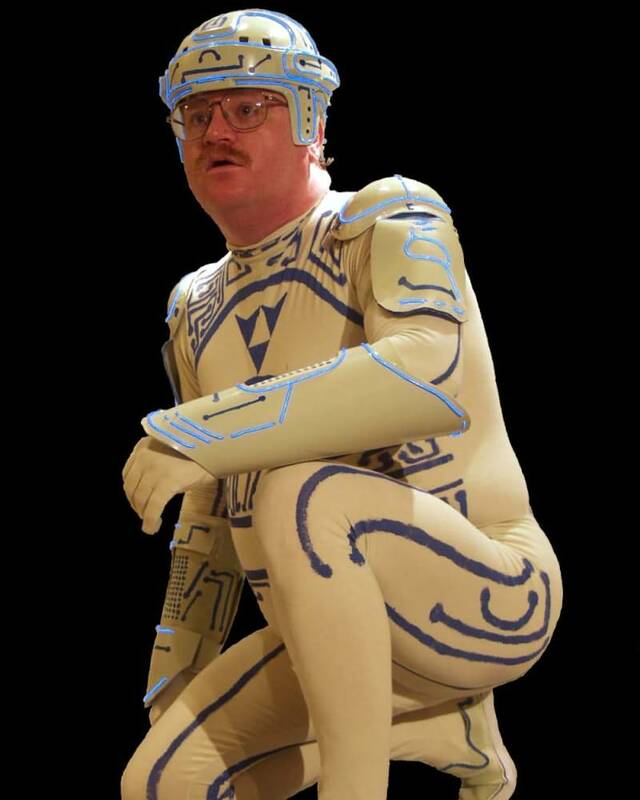 So you loved the old movie “Tron”? Back then, the movie scenes were very advanced! Well here is a remake of the famous Tron movie. Made in 2008 by film amateurs!